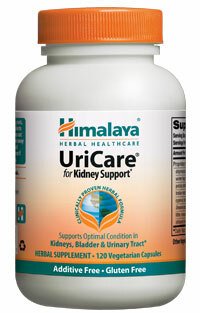 UriCare supports the normal reflexes of the genitourinary canal. 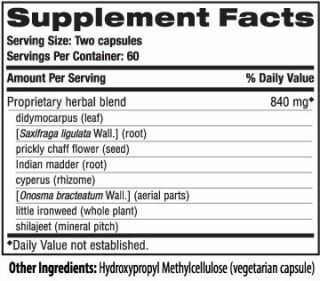 UriCare includes Didymocarpus and Indian Madder which have been shown to promote the normal filtration efforts of the kidneys. It also supports the normal synthesis of uric acid. Not only does it support normal bladder muscle contraction and relaxation, it also supports antioxidant levels in the blood that counter free-radical damage.